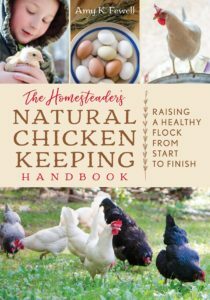 Many chicken keepers might be interested to know that a natural and simple alternative to commercial layer feed is to make your very own non-gmo or organic chicken feed. 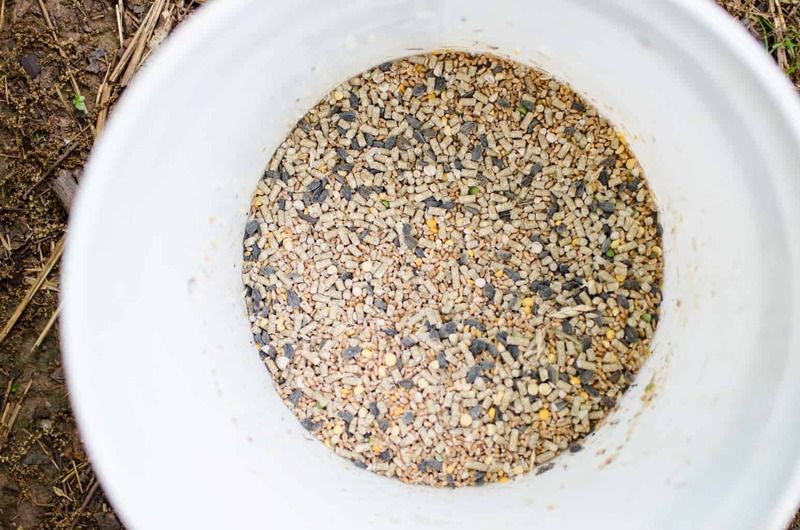 Besides the fact that homemade chicken feed is pleasing to the eye with vibrant grains and veggies (versus compressed pellets), it’s also fairly easy to mix together, will last longer (since you’ll be using whole grains, not crushed), and is quite easy to increase and decrease supplements and minerals as you see fit. We started making our homemade chicken feed recently, and it really has made a complete and total difference in how we raise our chickens. Not only is the feed completely non-gmo and mostly organic, but I’m able to mix up a large batch all at one time. My favorite part? My feed actually sprouts when it gets wet, therefore, making sprouting and fermenting our feed all the better and easier to accomplish! 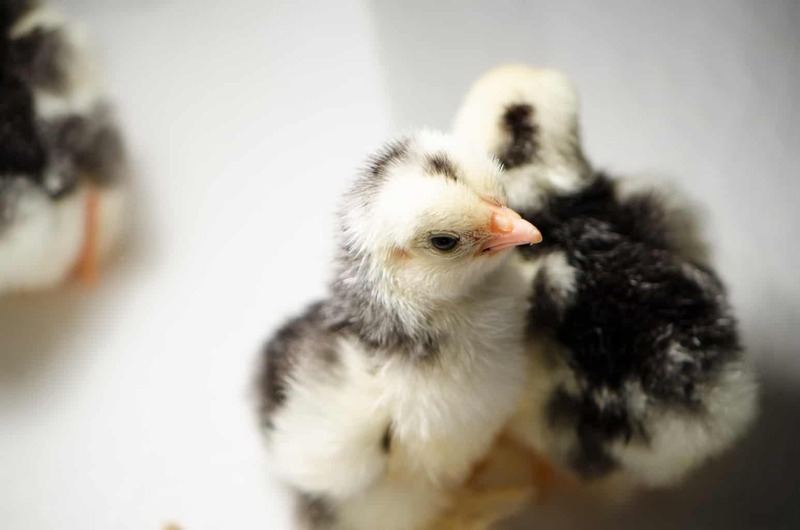 Is Homemade Chicken Feed Cheaper? The quick answer to that is, well, no. In fact, depending on what you want to add to your chicken feed, it could be a lot more expensive. I can get a 50 lb. bag of non-gmo chicken feed from my farmer’s co-op for $16. I spend about $20 per 50 lbs to make my own homemade feed. If you can find an organic or non-gmo feed that you really love, and you’re concerned about the extra couple of bucks, then stick with it. But if you want to create your own feed with supplements and herbs, I’ll tell you, you won’t regret it. 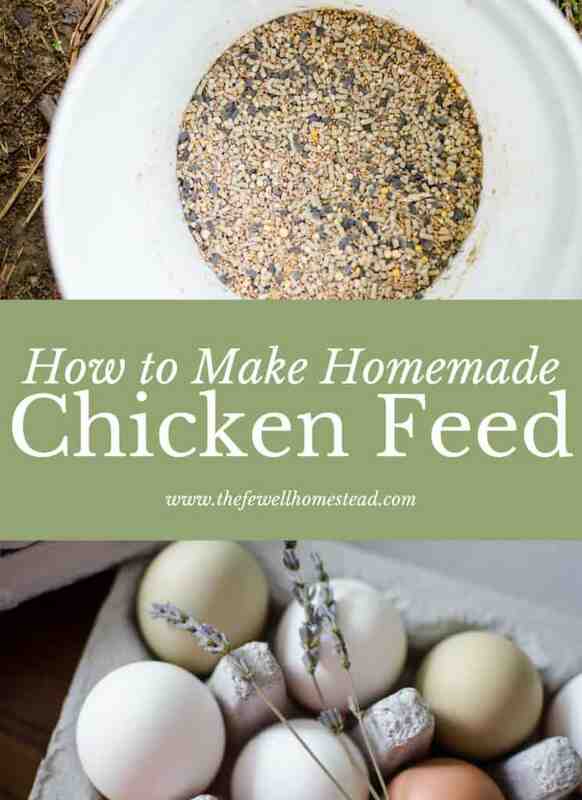 I learned how to make this feed from one of my favorite chicken keepers in the whole world—Harvey Ussery. He is one of the chicken kings here in Virginia (the other is Joel Salatin), and he even lives nearby! I’ve adapted it to our own needs and wants here, seeing as we free range most of the time. And I’ve also simplified it a bit more so that you have flexibility in your recipe as well. While this recipe is super easy to throw together, there are a few things to consider when making your own feed, such as vitamins, minerals, and protein. 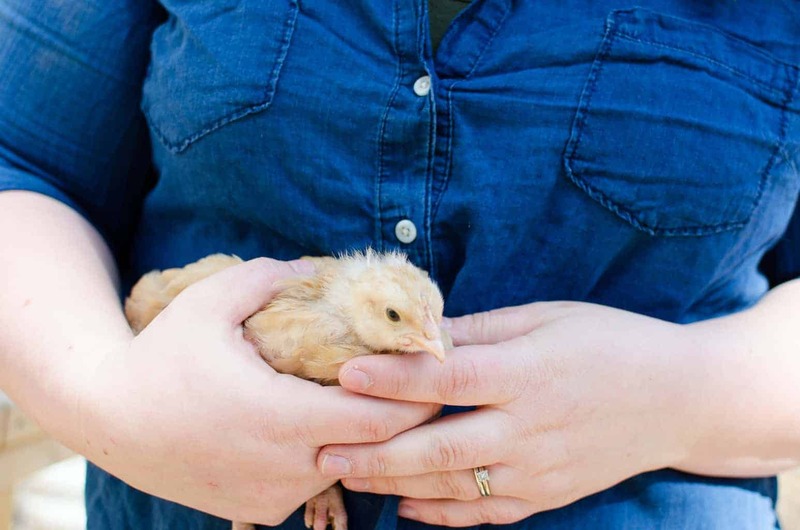 Here are the things chickens need to have in their diet. They can get most of these things by simply free-ranging on pasture or from kitchen scraps, but for confined chooks, you’ll need to switch it up a bit and offer a pre-made mineral and vitamin supplement, like Nutri-Drench or Poultry Nutri Balancer. Salt provides a great source of minerals and sodium chloride, and chickens do need salt in their diet, however, it should never exceed .5% of their diet. 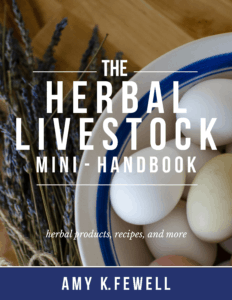 Once you’ve chosen your options to put into your feed (and there are lots), you can start thinking about adding an herbal regime to your chicken’s daily ration. 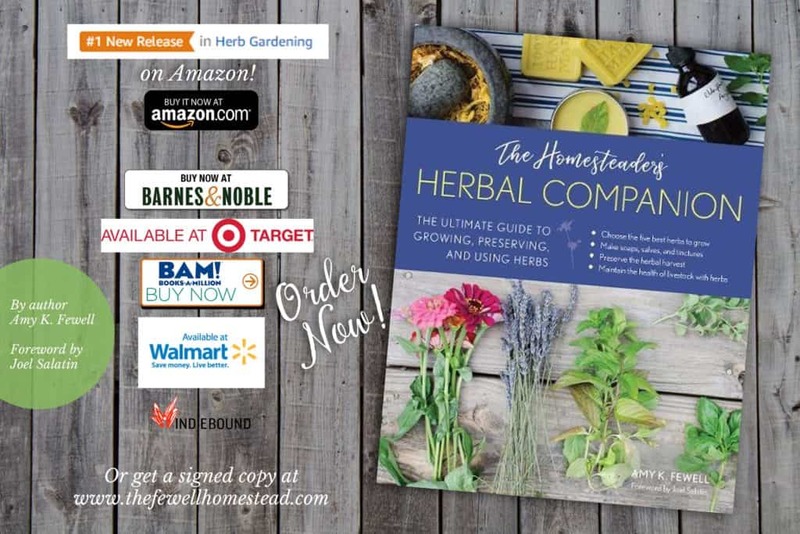 You can find an extensive list of chicken herbs and other things you can put into your chicken feed in my book that’s coming out in Spring 2019, or a few listed in my new book, The Homesteader’s Herbal Companion. 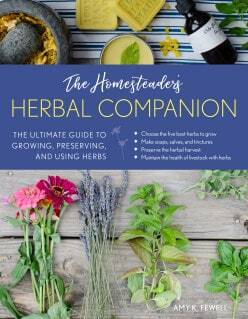 But until then, it’s important to know how to administer herbs to your chickens. 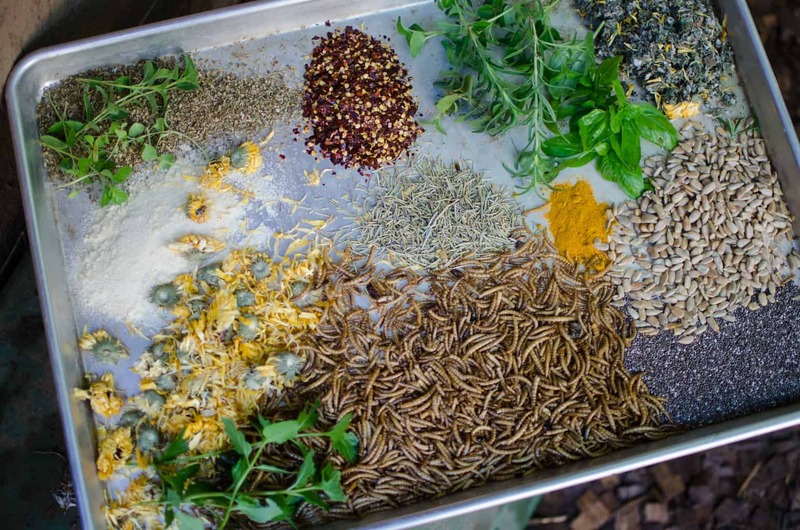 Make sure you are using dried herbs if you are mixing them into feed, but more importantly, don’t mix herbs into large batches of feed. Also, it’s best not to use powdered herbs, as you’ll lose them all during mixing. 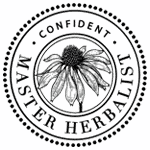 Simply make an herbal mix, keep it in an air tight container, and then add a scoopful of herbs to the feed ration each day. Your herbs will stay fresher longer, and their efficacy much higher. 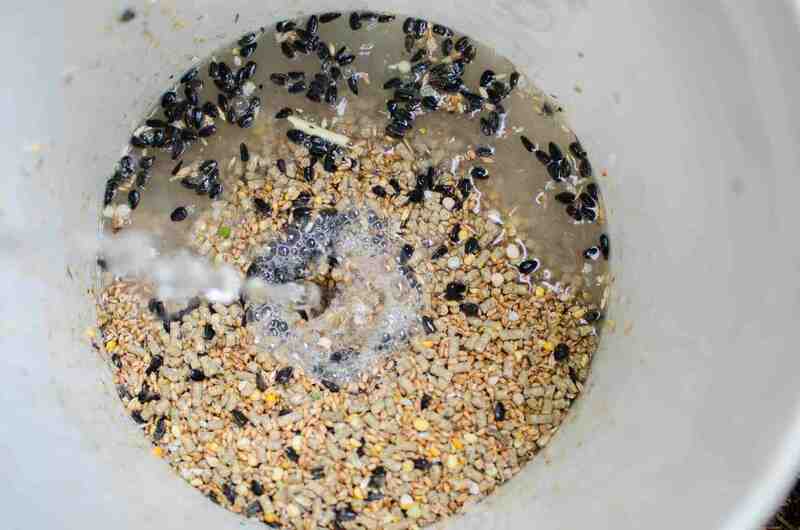 It’s time to make your chicken feed! 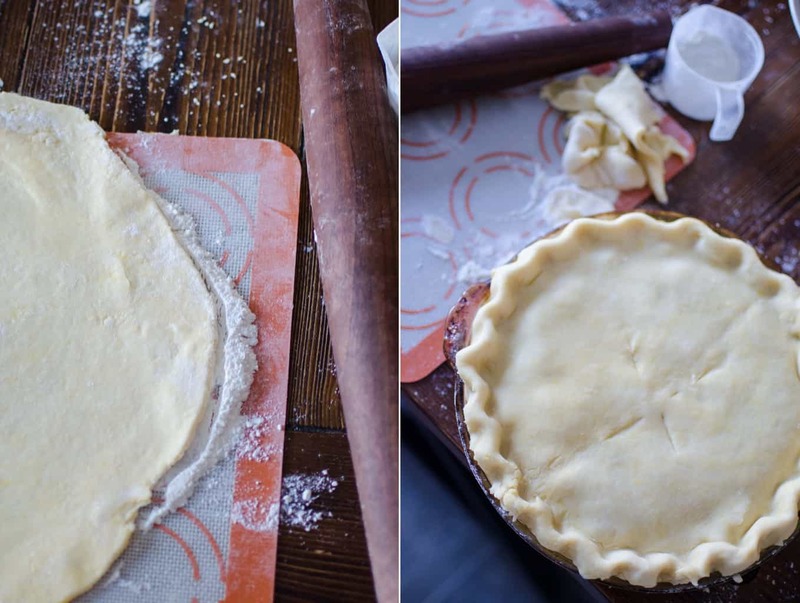 I’ll tell you, choosing what things to put into the feed goes way beyond this recipe. I hope that you’ll consider purchasing my book when it comes out in Spring 2019. 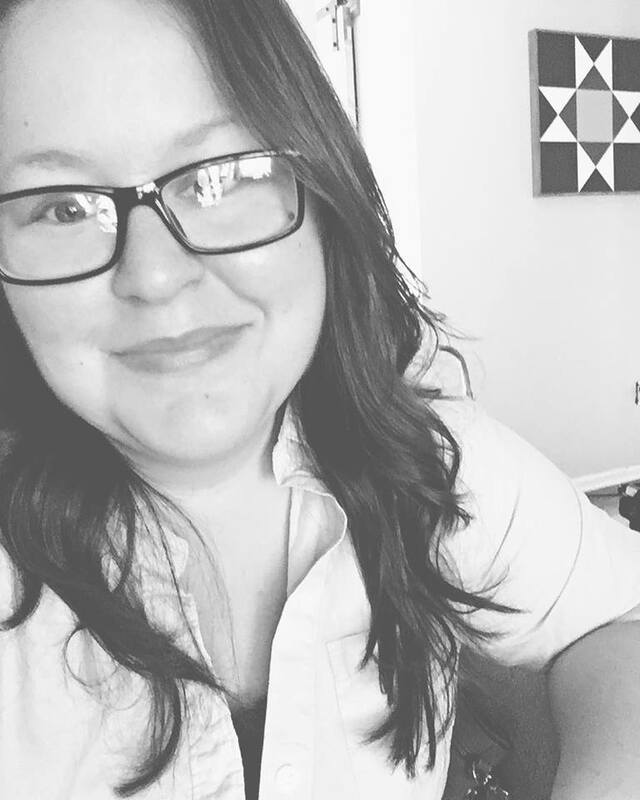 The options are endless, and it’s so fun to create your own feed! You should be able to source all of the ingredients for the feed from your local farmer’s co-op. 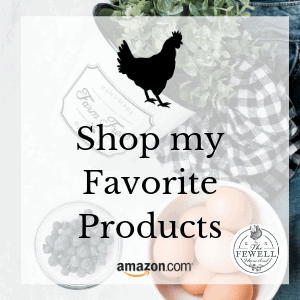 You may also be able to find it online, or bulk order through other locations like New Country Organics. *Slight flexibility has been given in the base portion of this recipe so that you can adjust according to your needs if you pasture range. Birds that are on pasture generally get more vitamins and nutrients than those in confinement. 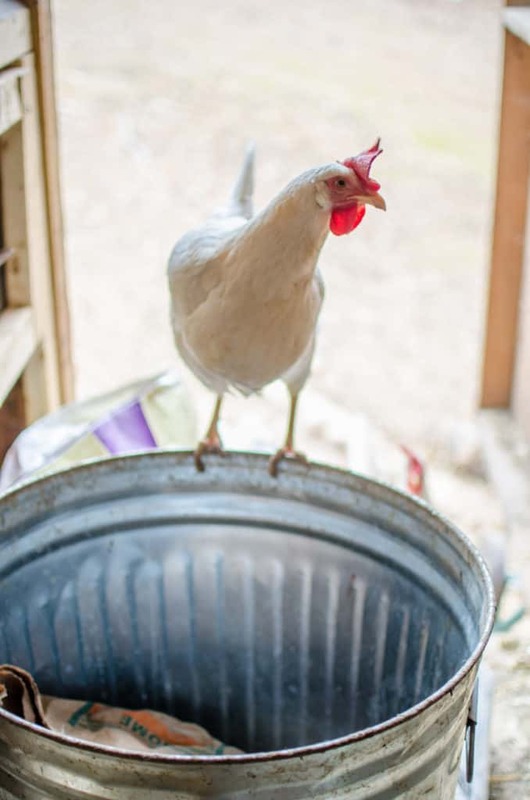 Don’t forget, grit is especially necessary for chickens that aren’t on pasture or free-ranging. It helps the gizzard break up grains and feed! 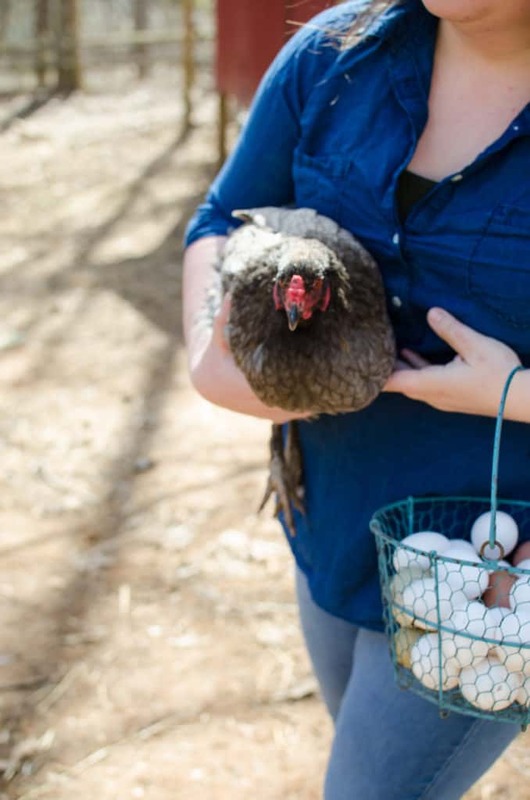 You can purchase grit, or even just grab a handful of sand near a creek bed to throw in with your chickens. Grit consists of small pebbles, sand, and other natural gritty substances from the earth. For an added bonus with your feed, soak your feed for 24 hours before offering it to your flock. 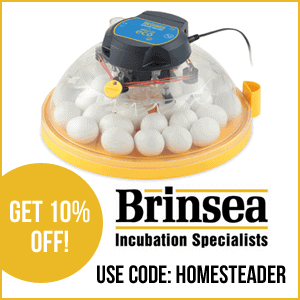 You’ll use less feed and your chickens will digest it so much more efficiently! 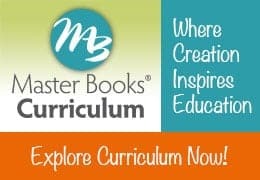 I am so excited that you have a book coming out on this!!! I’ve been making my own feed for a while, but knew some things were missing/didn’t feel like things were well portioned so I’m super excited to try your recipe!!! Thank you!!! Im reading through your post again, and I wonder if you soak or ferment your feed and if so, the technicalities of it. 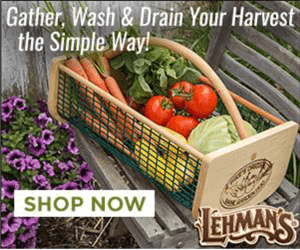 We feed a large number of chickens and have to ferment in a bucket, but keeping all the ingredients (especially sunflowers) submerged is very challenging! Any suggestions? Hi Anna! I actually have a blog post coming out about this soon, if time allows. 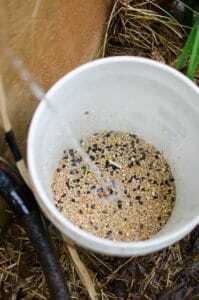 For this recipe, using this feed, I simply cover the feed with water and soak for 24 hours before offering it to the chickens. I do this in a 5-gallon bucket. Just put in as much feed as they need and cover with water, and then with a towel. I would prefer to avoid corn in or chickens’ diet. What would you recommend in place of the corn in your given recipe? You can just omit the corn! 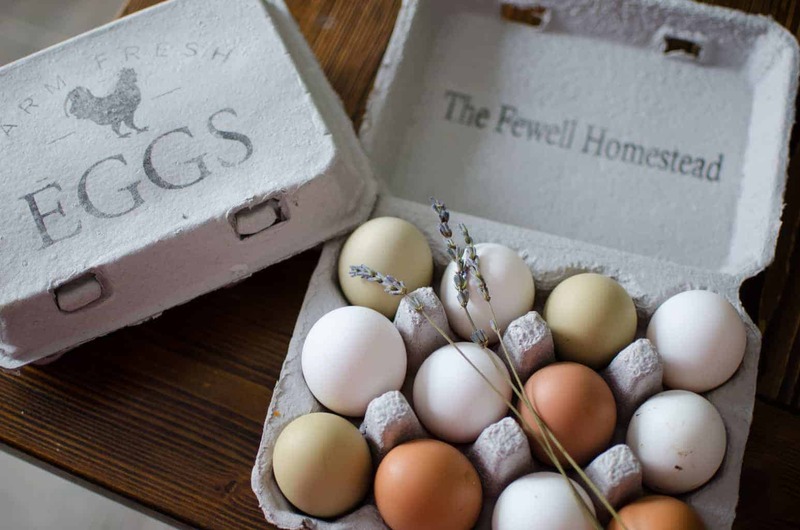 I love the egg cartons pictured. Where do you find the 3 rows of 4 per carton?